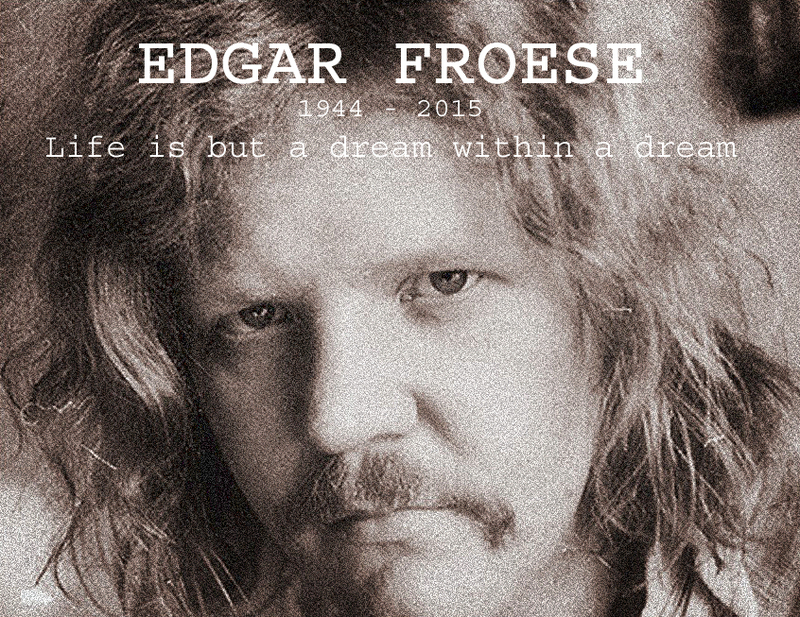 The Zest: EDGAR FROESE - June 6 1944 - Jan 20 2015. EDGAR FROESE - June 6 1944 - Jan 20 2015. Remembering the man and the music. Edgar, for everything, thank you.